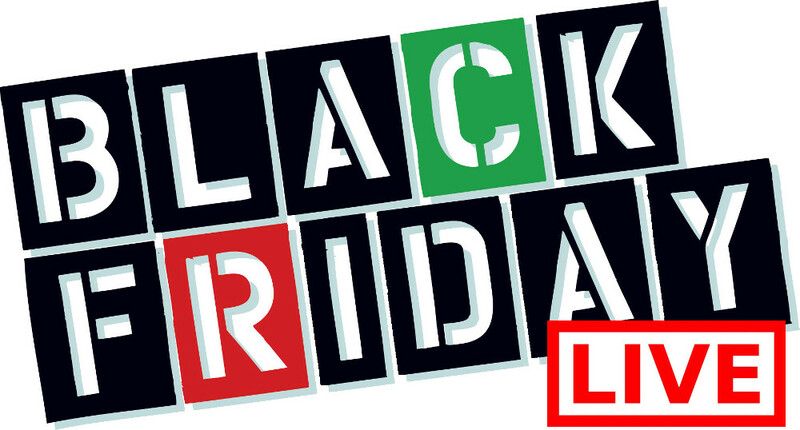 Globo Canada has a great Black Friday Sale! 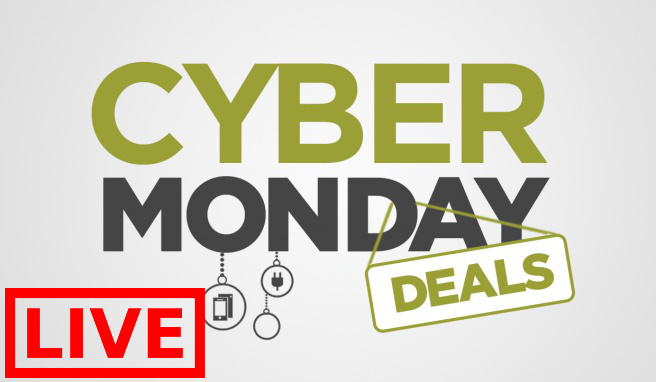 Shop online today and you will save 50% OFF the regular price on all reduced merchandise. This Black Friday sale ends at 3am EST on November 29 2017. 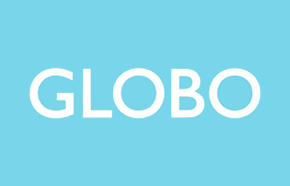 Click here to begin shopping at GLOBO Shoes Canada.